Drop off and donate any unwanted items of clothing and accessories at this city-wide clothing drive in aid of local charities. Cleaning up your wardrobe for a new season but hate to throw up your clothes? Redress has joined forces with Miele to provide the perfect solution: a city-wide clothing drive. 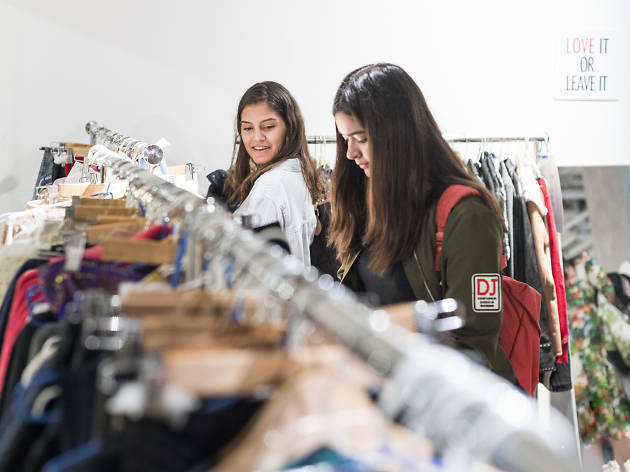 Between November 6-19, simply pop by Caelum Greene, Miele Experience Centre in Causeway Bay, 01 Space in Wan Chai or PizzaExpress in TST, Yuen Long’s Yoho Mall or V City in Tuen Mun and drop off any unwanted or pre-loved clothing, shoes and accessories. 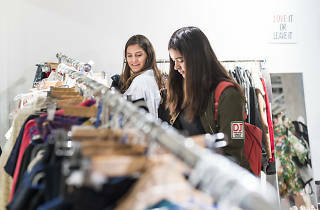 All donated clothes will go towards local charities while high-quality donations are sold back at the Redress pop-up shop in Duddell Street’s On The List later in the month. It's possible to stay fashionable and be kind to the Earth!